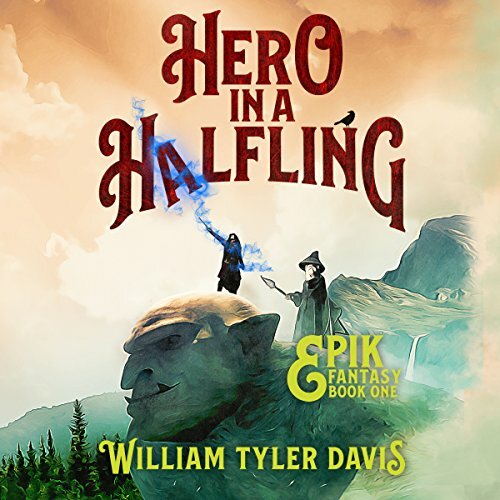 Showing results by narrator "Elijah DiViesti"
Not many halflings dream of magic. But Epik isn’t like the rest. Adventure. Excitement. He craves those things. He would rather learn magic, not follow a wizard on some fool's adventure... or so he thinks. The problem: magic is outlawed. After setting out for the city, what Epik finds in Dune All-En isn’t at all what he’d hoped. No magic. And few wizards. Luck, or something more sinister, is on the halfling's side.